CONGRATULATIONS TO HFFL'S 12U RAIDERS FOR WINNING THE SOUTHWEST SHOWDOWN IN ARIZONA! WE ARE PROUD TO HAVE YOU REPRESENTING OUR LEAGUE! Welcome to HFFL. We run the most exciting youth flag football league in Southern Nevada. 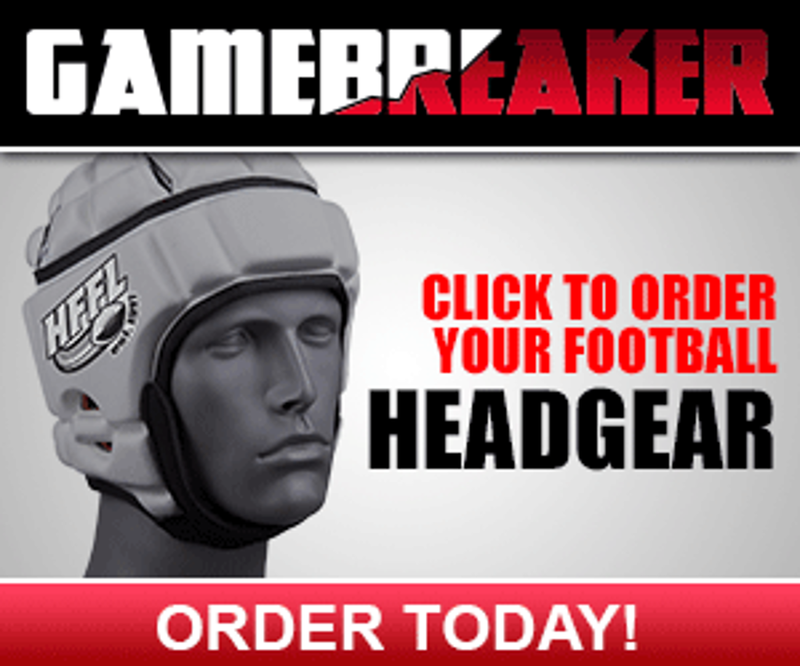 From ages 5-14, the players will learn the fundamentals of football, teamwork and self confidence. All of our coaches, board members, team moms, etc., are 100% volunteers. We hope you enjoy HFFL and thank you for participating. ALL DIVISIONS ARE FULL. PLEASE EMAIL THE PLAYER AGENT TO BE ADDED TO THE WAITING LIST FOR EACH DIVISION. Click on the link above to be directed to a list of HFFL Board members and their contact information. You may also hover over the "home" tab and then the Board Info tab. 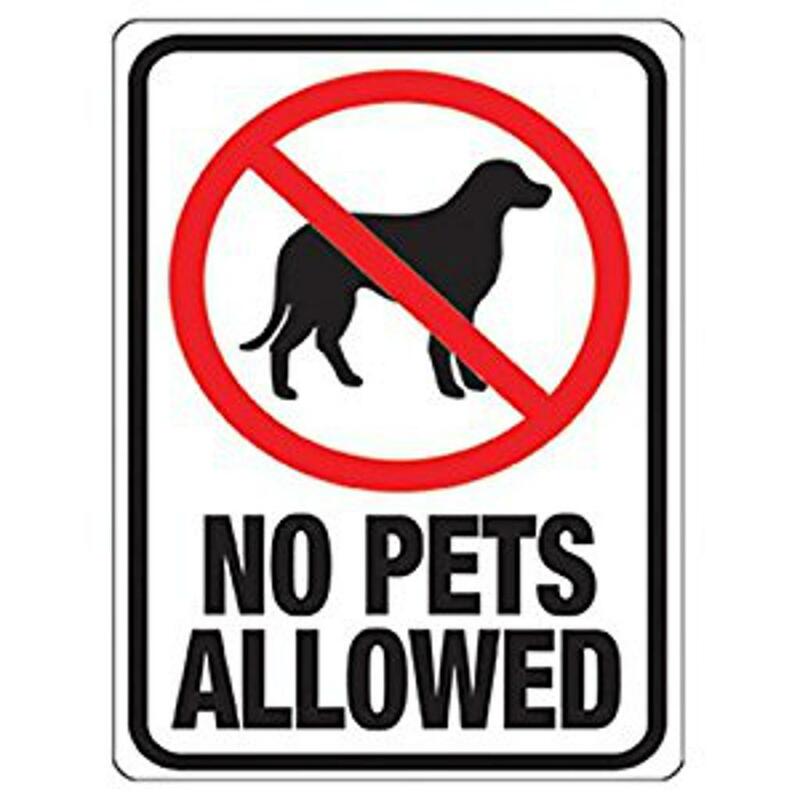 City of Henderson does not allow pets on their athletic fields. ARE YOU LOOKING FOR WAYS TO GET INVOLVED WITH HFFL BUT DON’T KNOW WHERE TO START? COME HELP OUT AT THE HFFL TENTS SELLING WATER, MOUTHGUARDS, ETC., FOR AN HOUR OR TWO. WE LOOK FORWARD TO MEETING NEW FACES AND HELPING HANDS! If you have a SportsEngine account please make sure you give permission to receive emails from HFFL. We send out a lot of emails containing important information. Follow the directions below to make sure you give HFFL permission to send emails to you. ©2019 Henderson Flag Football / SportsEngine. All Rights Reserved.